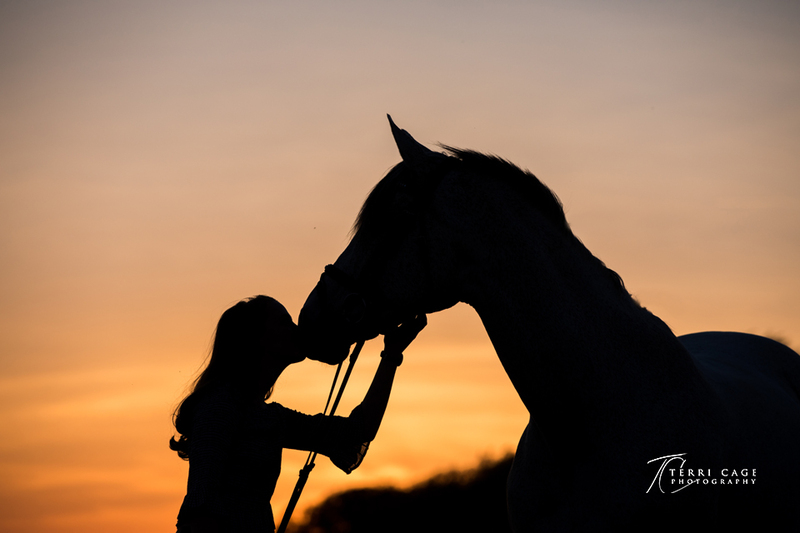 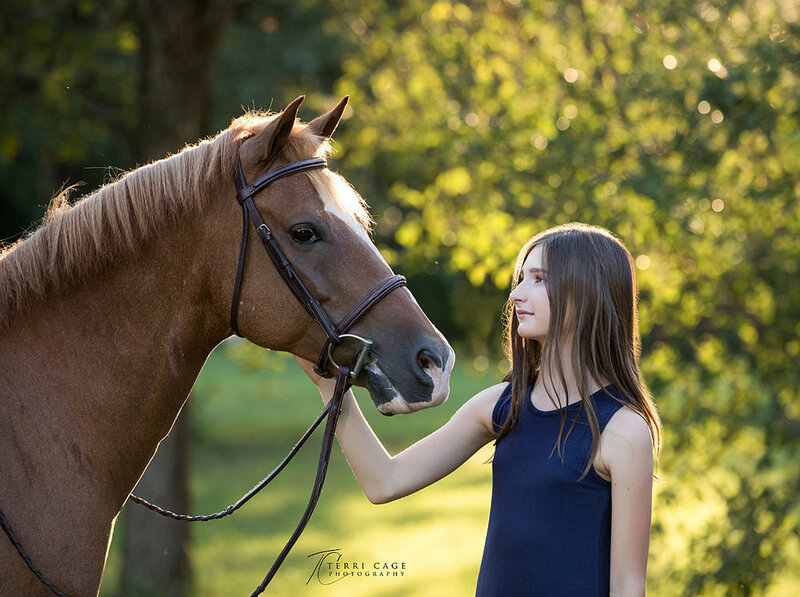 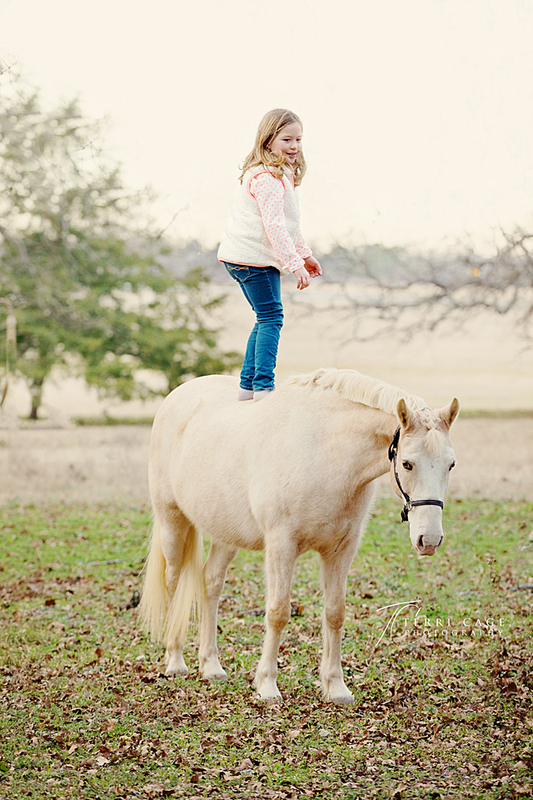 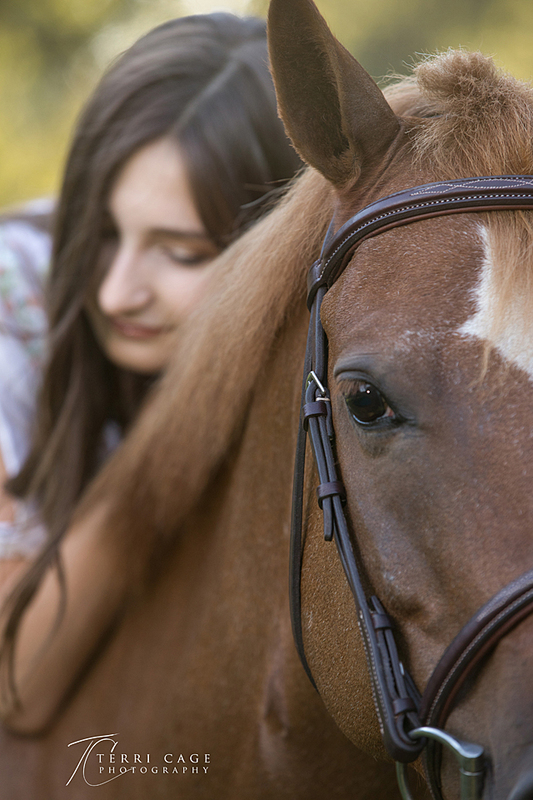 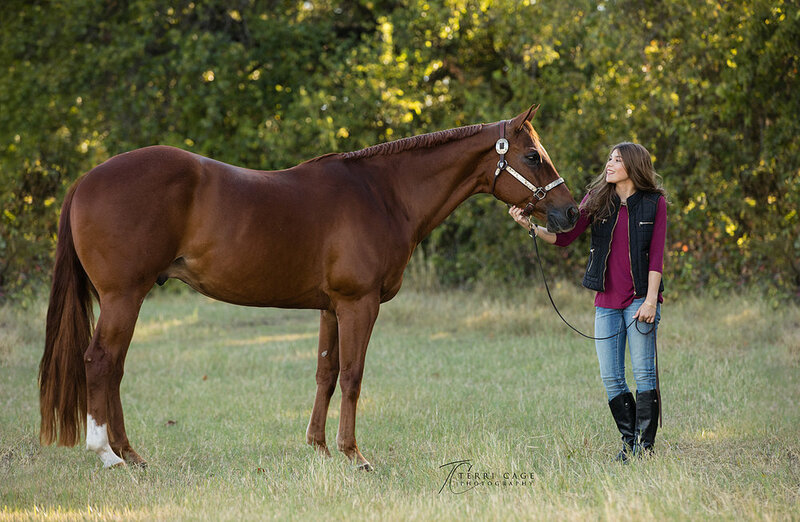 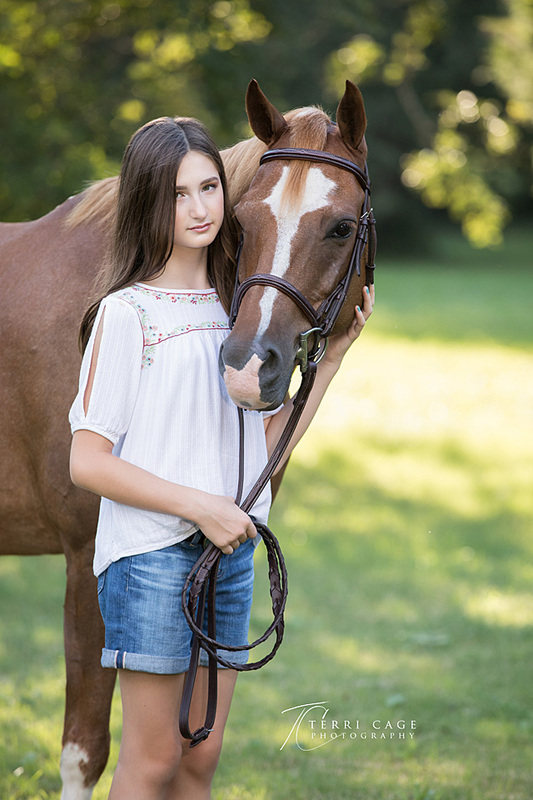 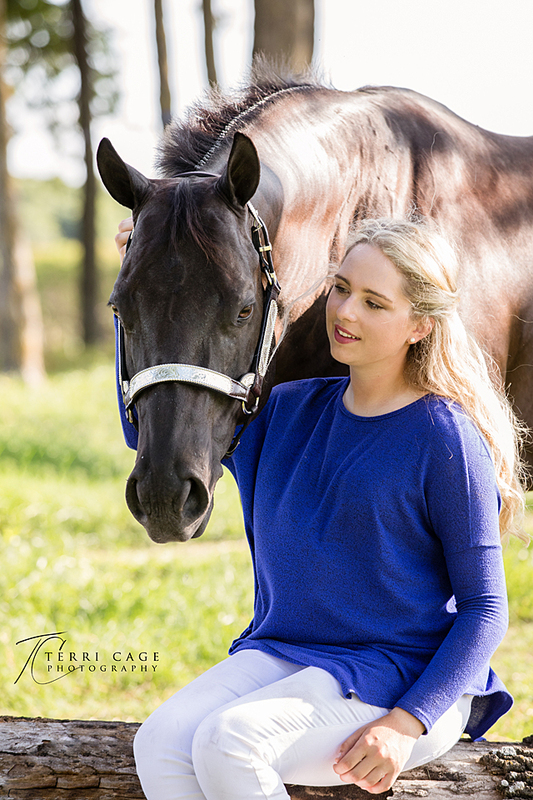 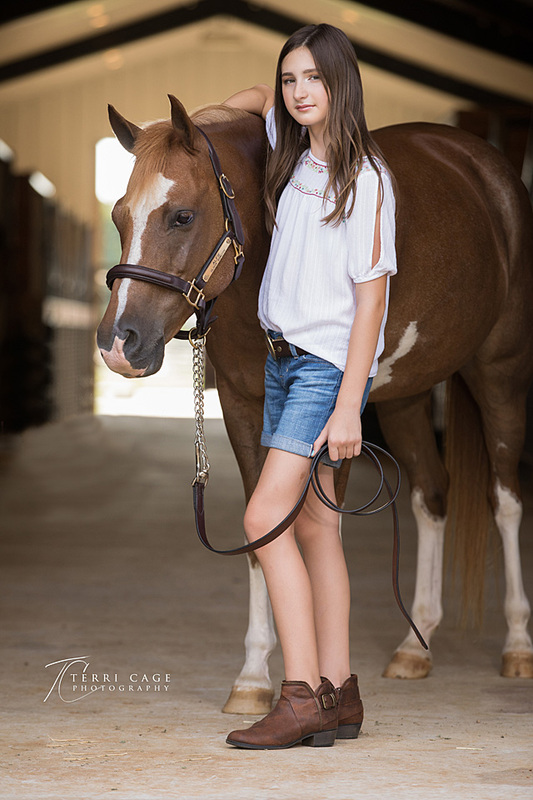 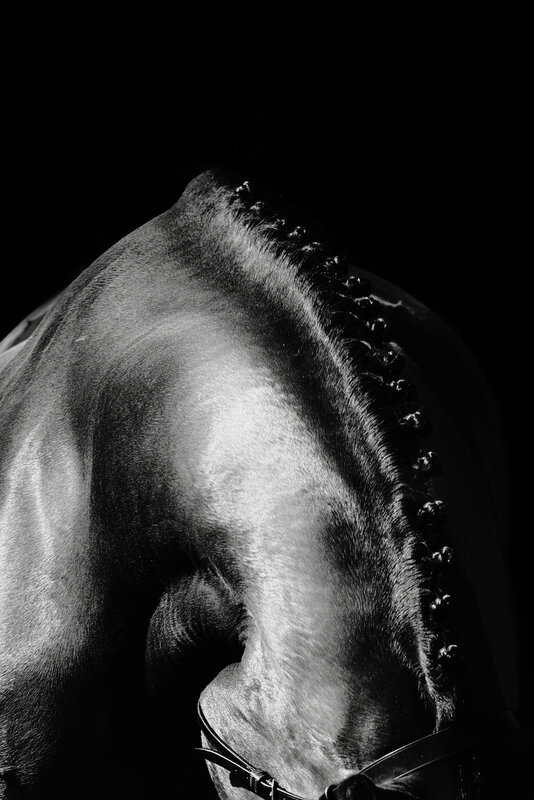 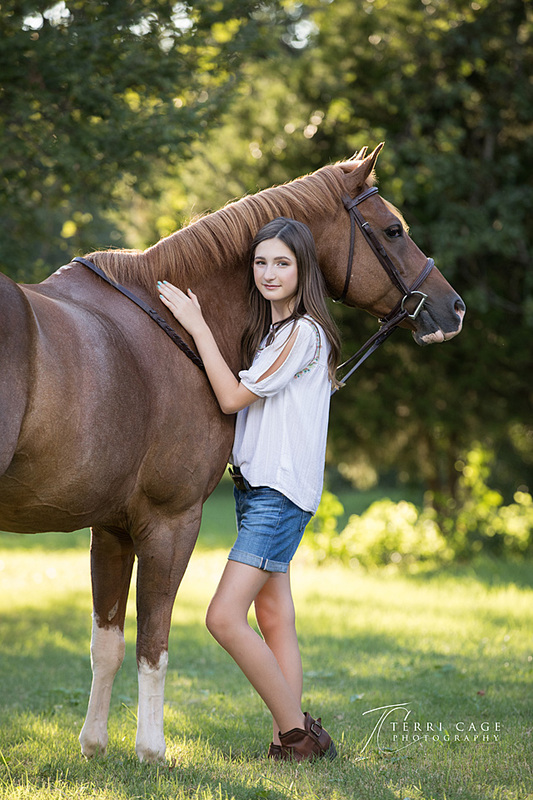 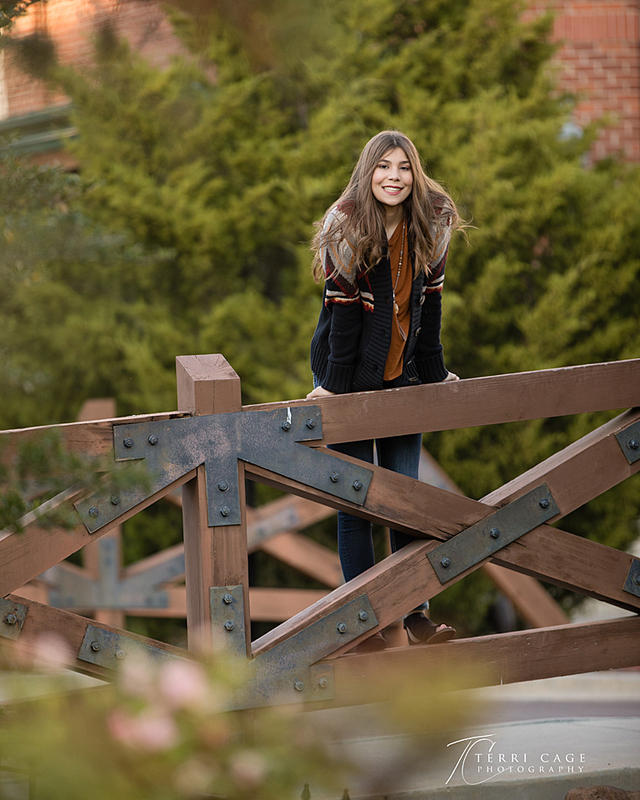 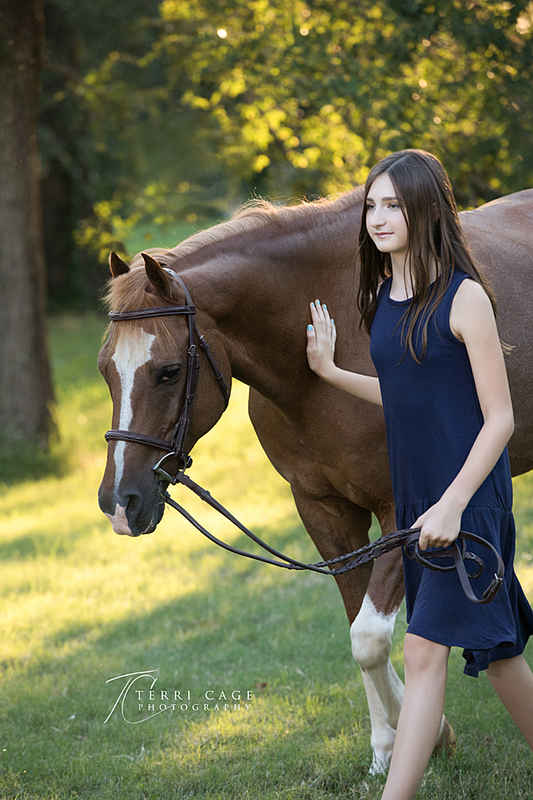 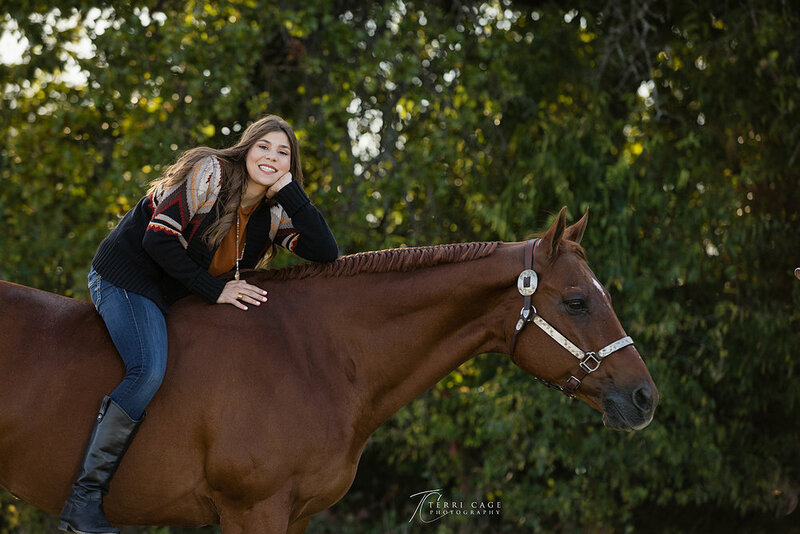 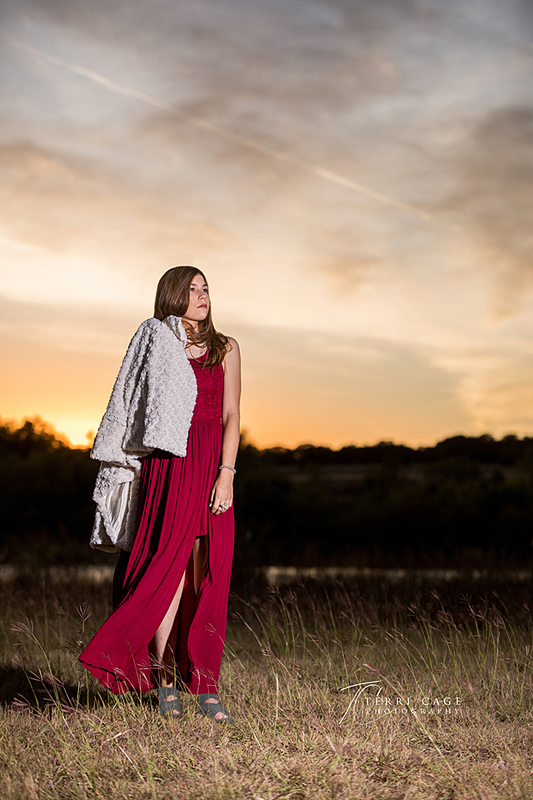 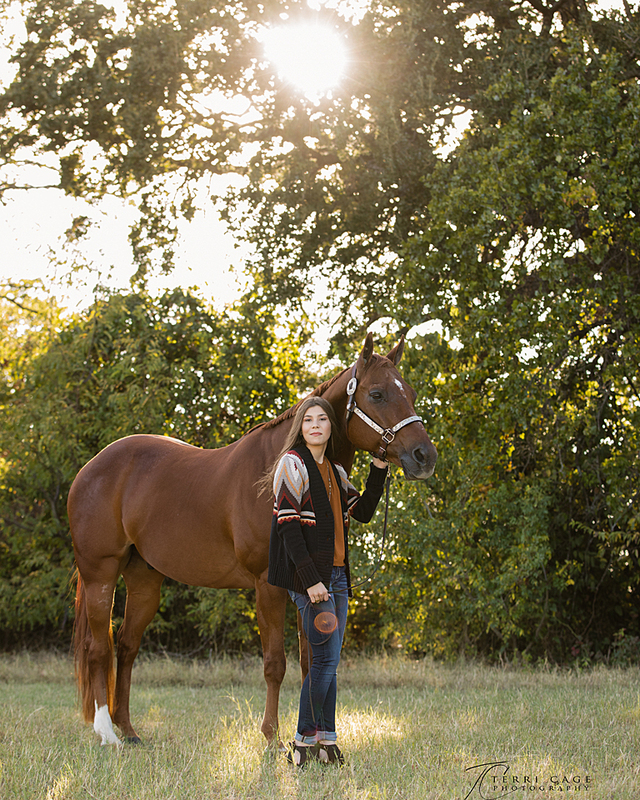 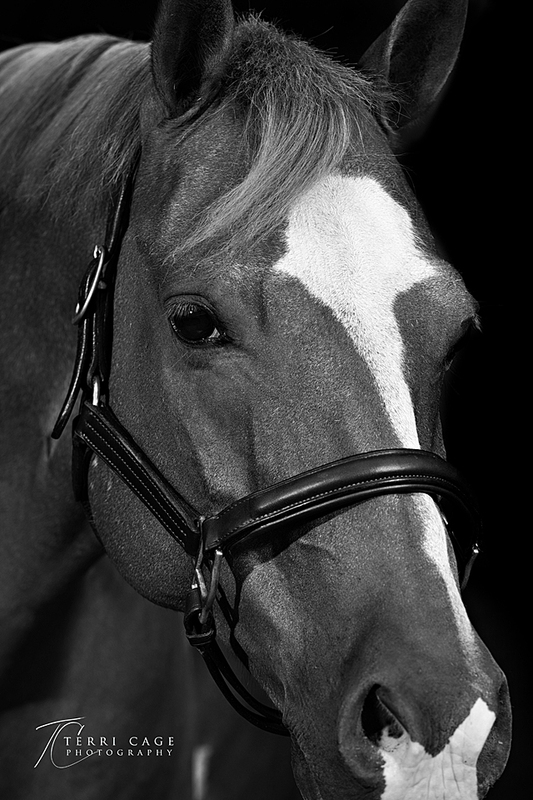 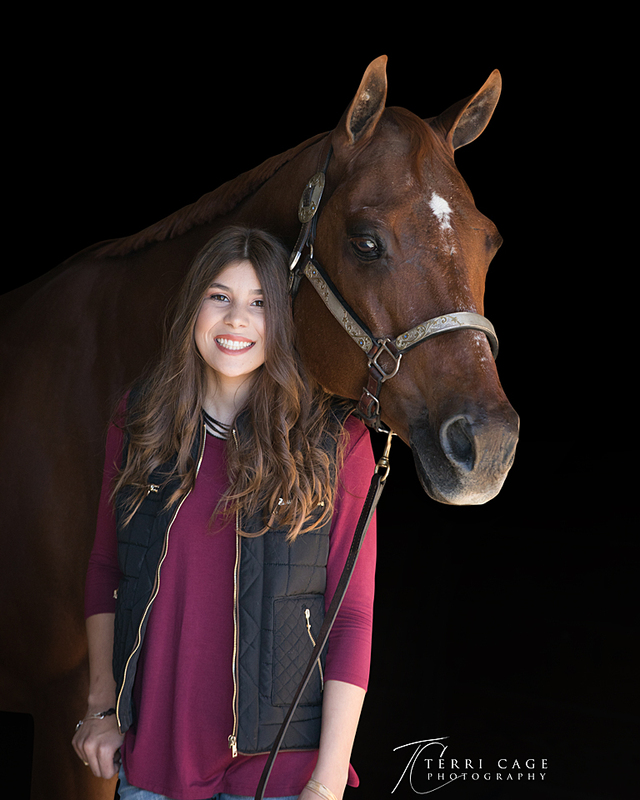 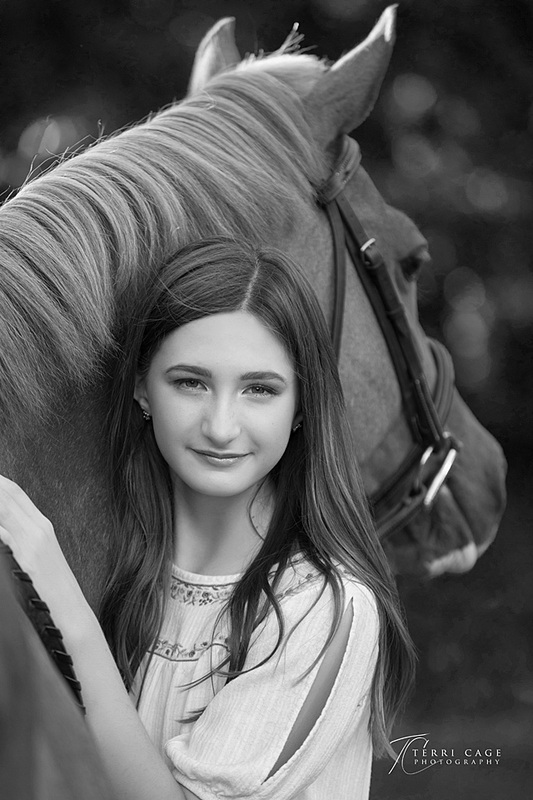 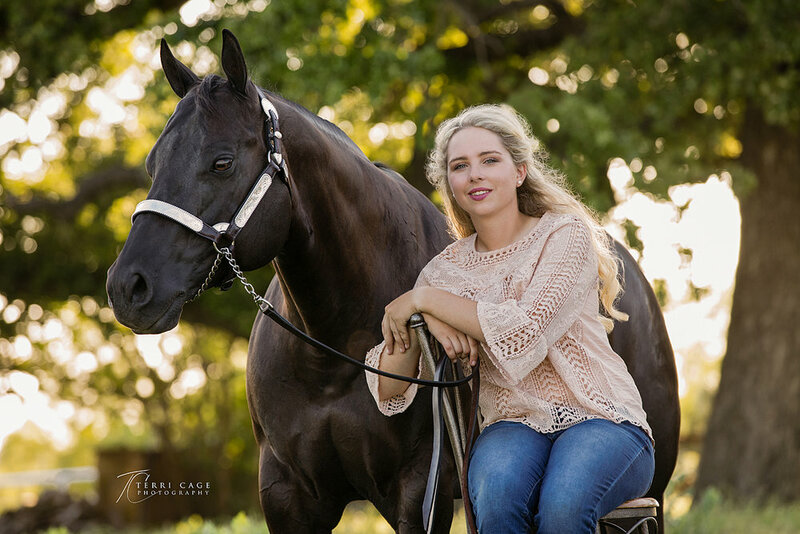 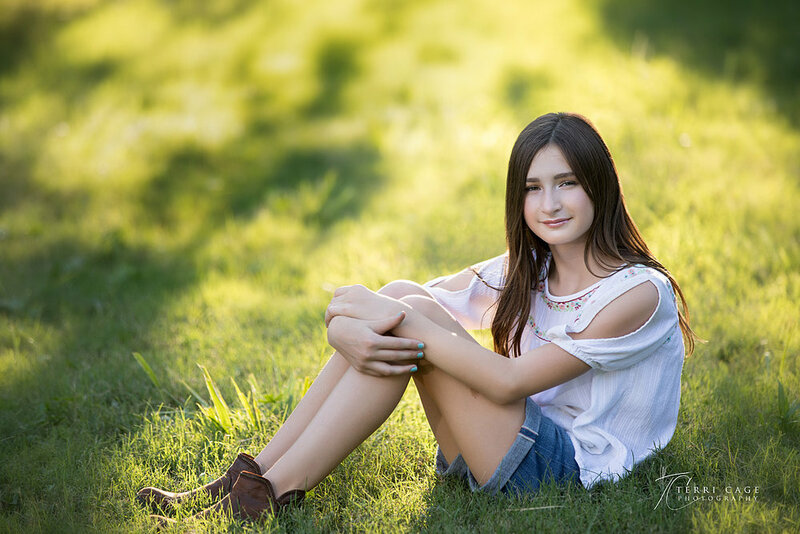 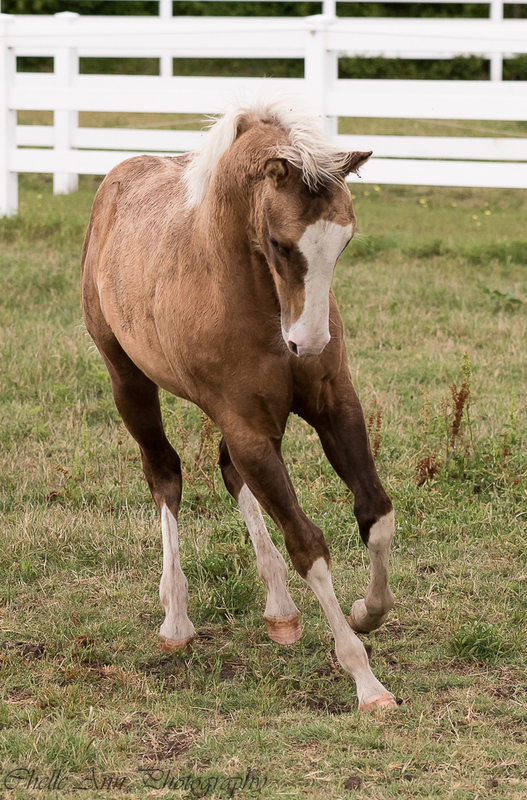 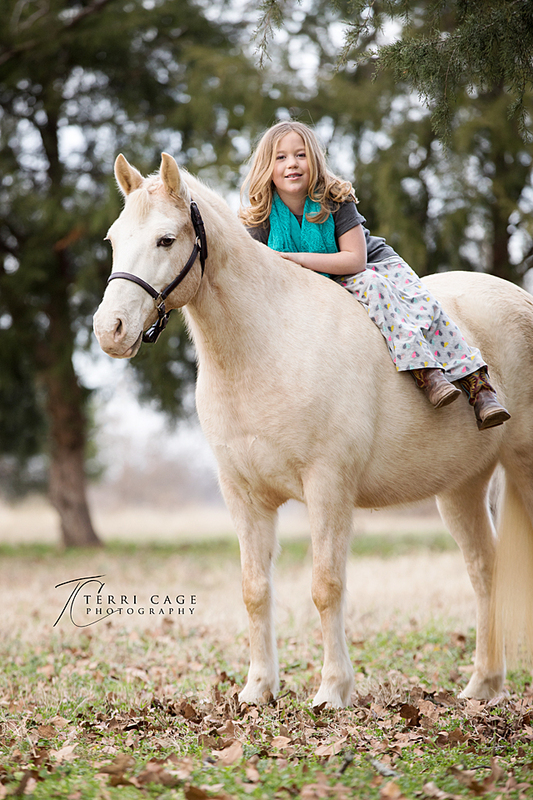 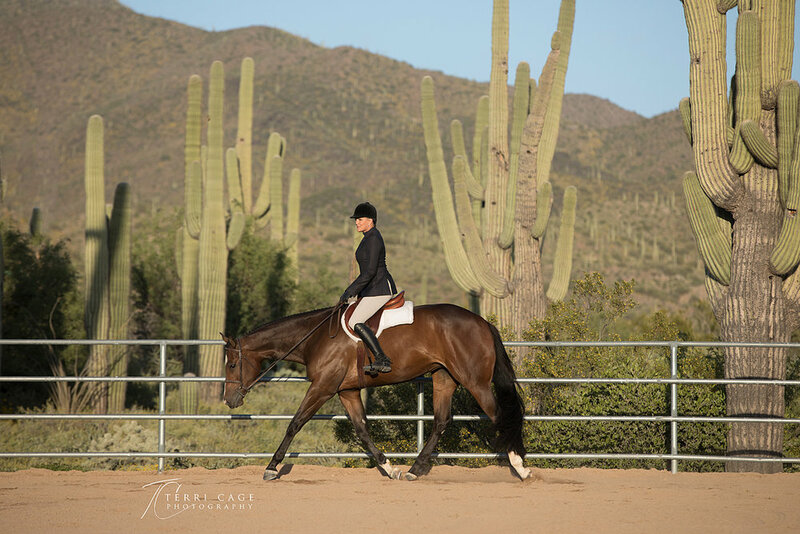 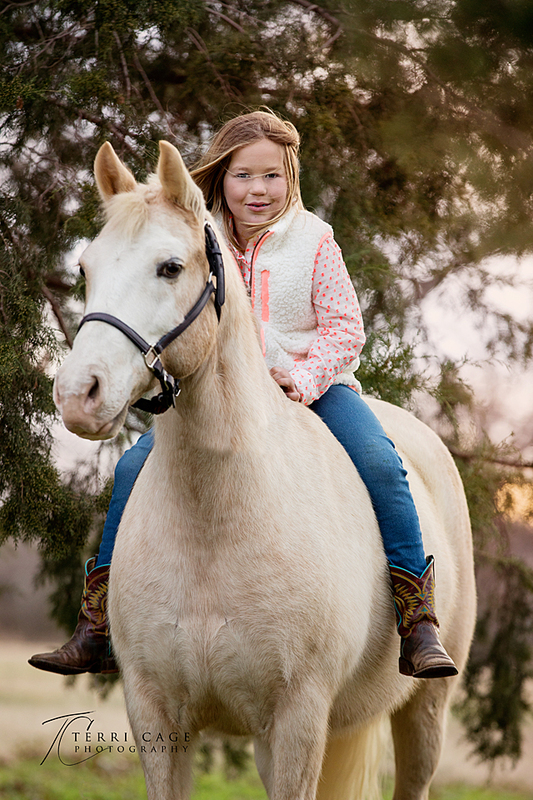 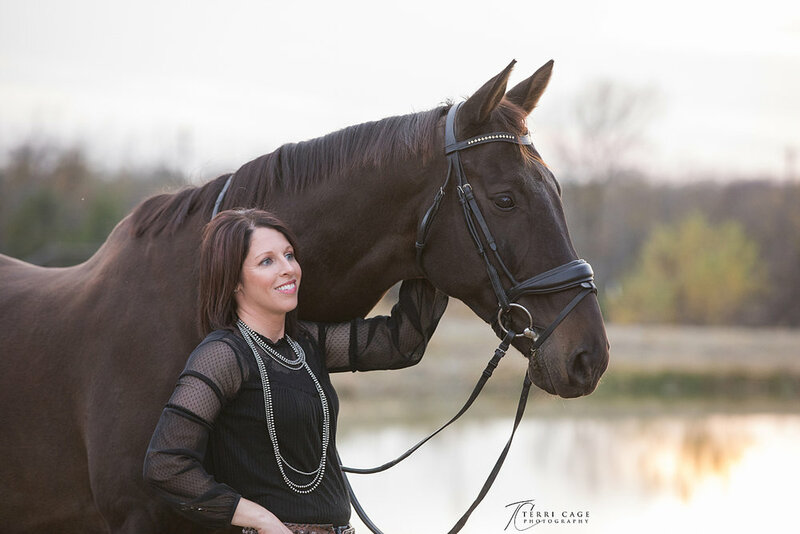 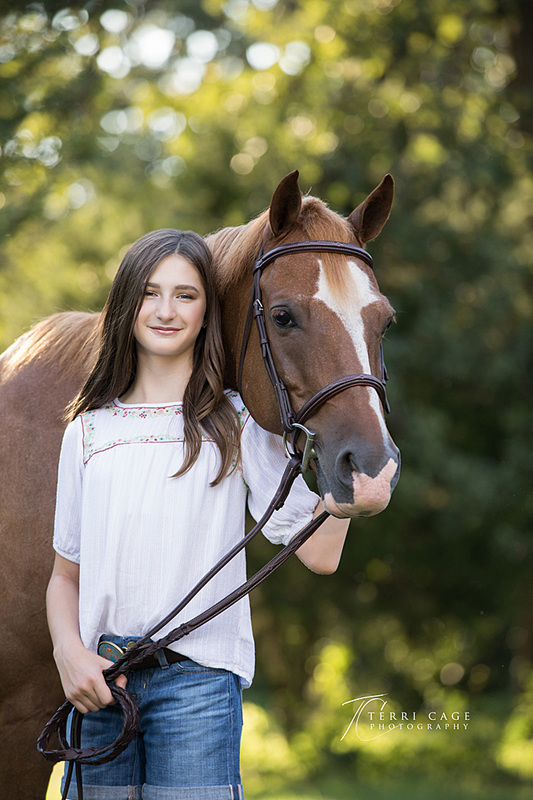 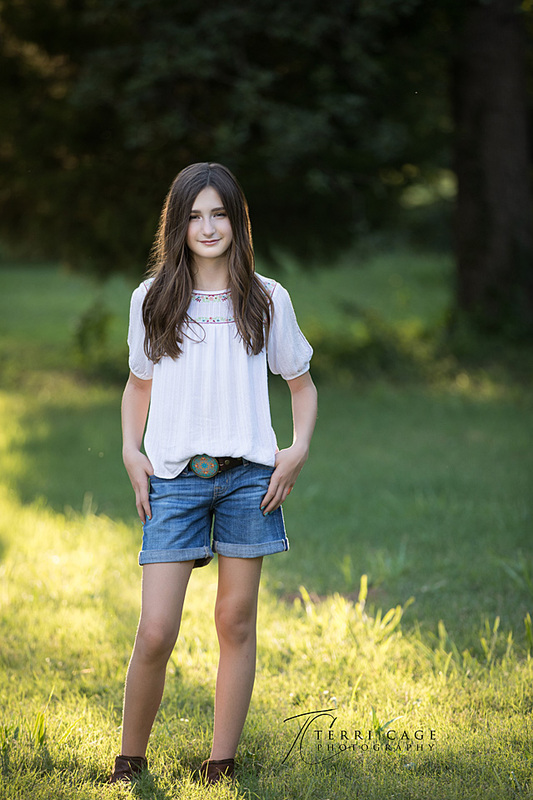 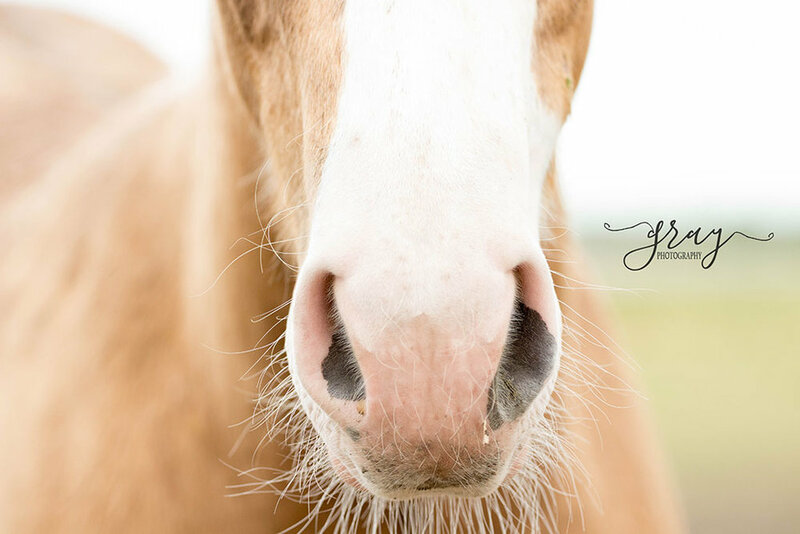 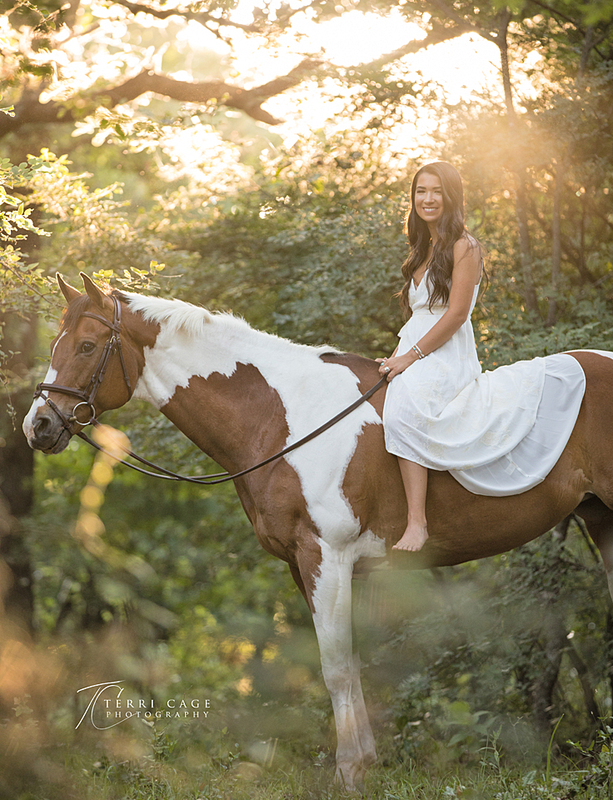 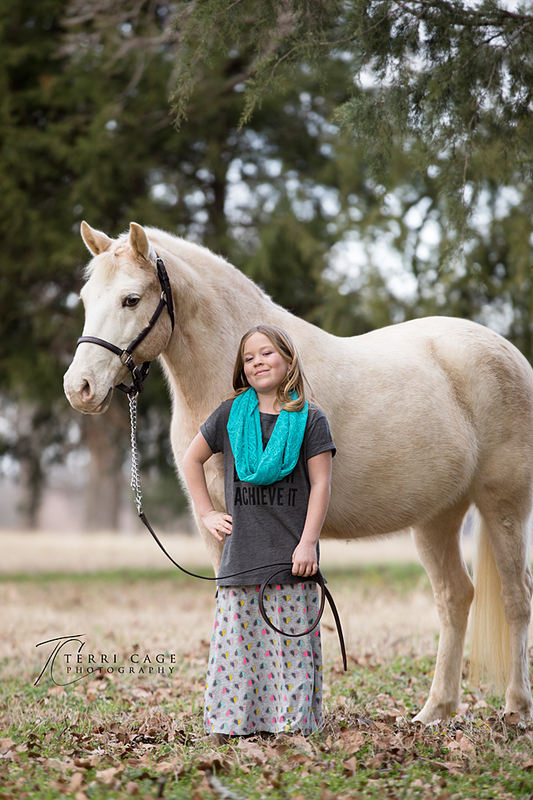 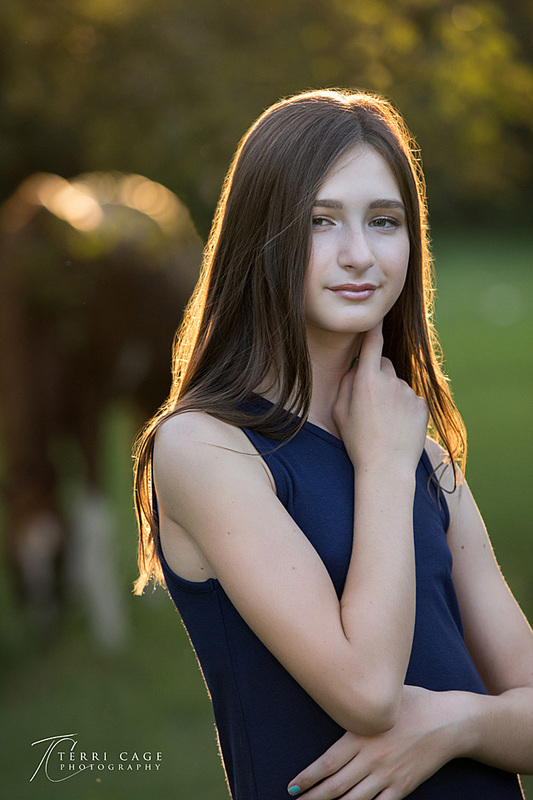 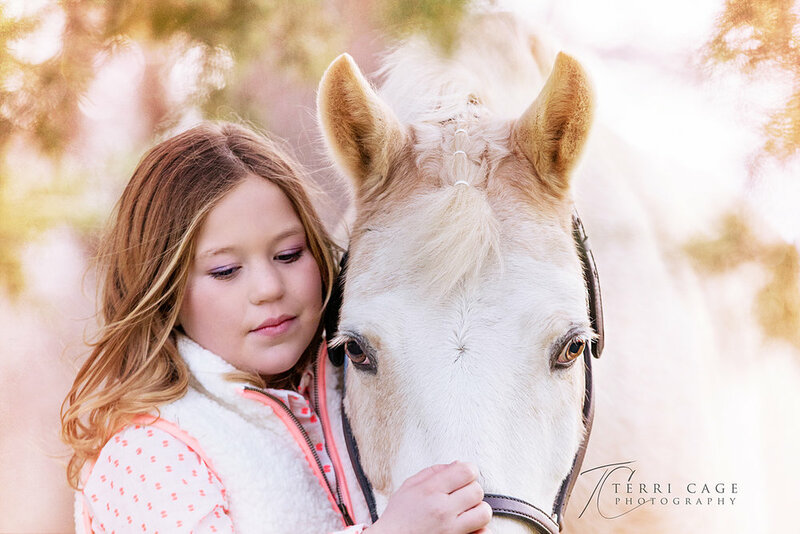 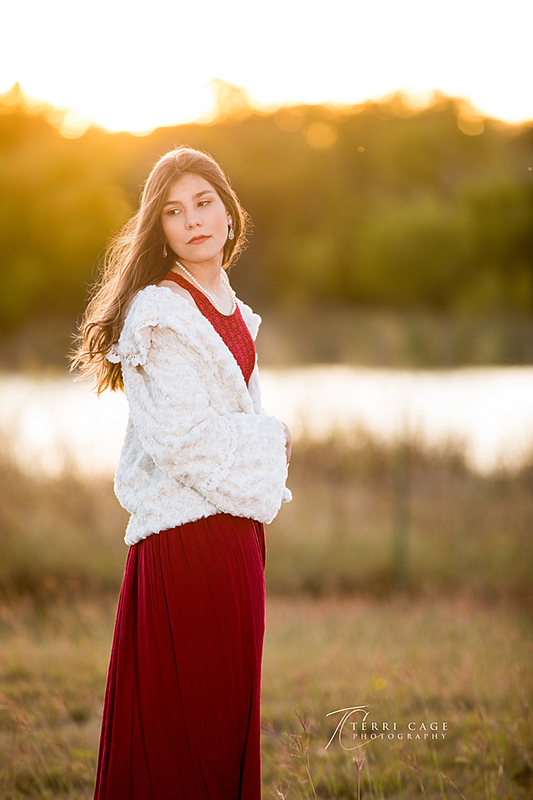 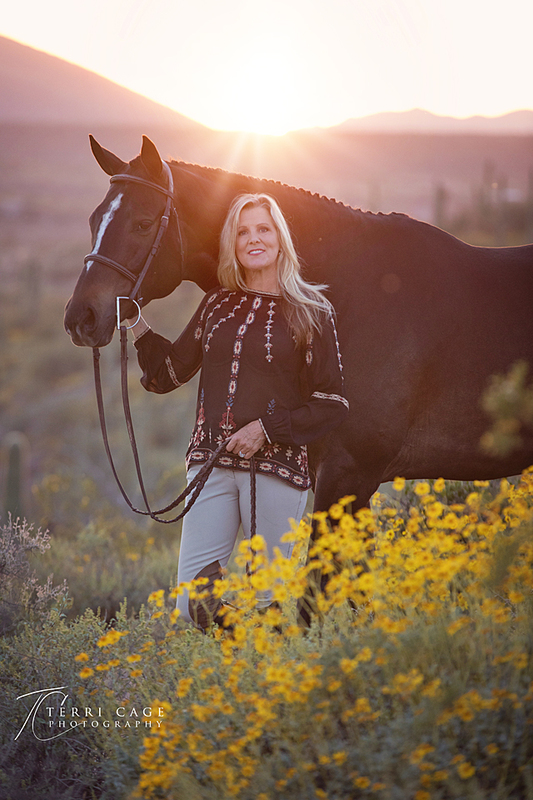 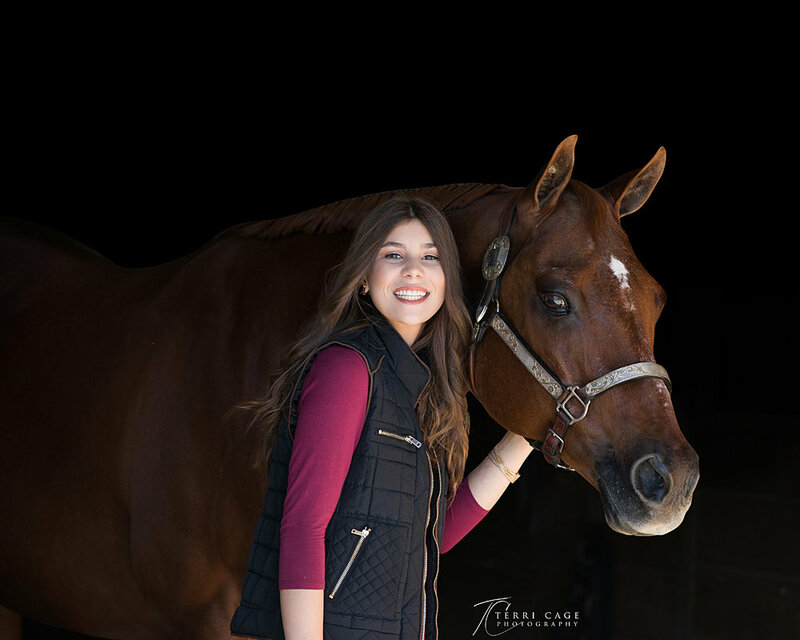 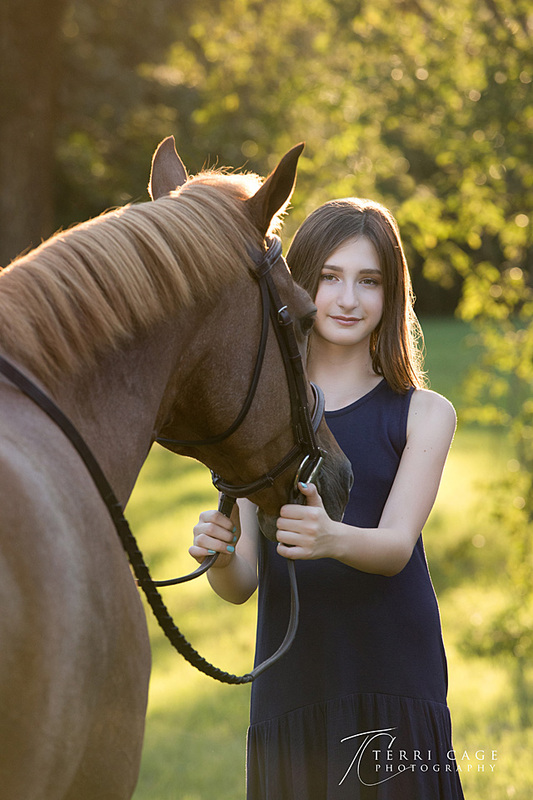 Olivia's mom contacted me to photograph her daughter, Olivia and Olivia's horse, Alphie. 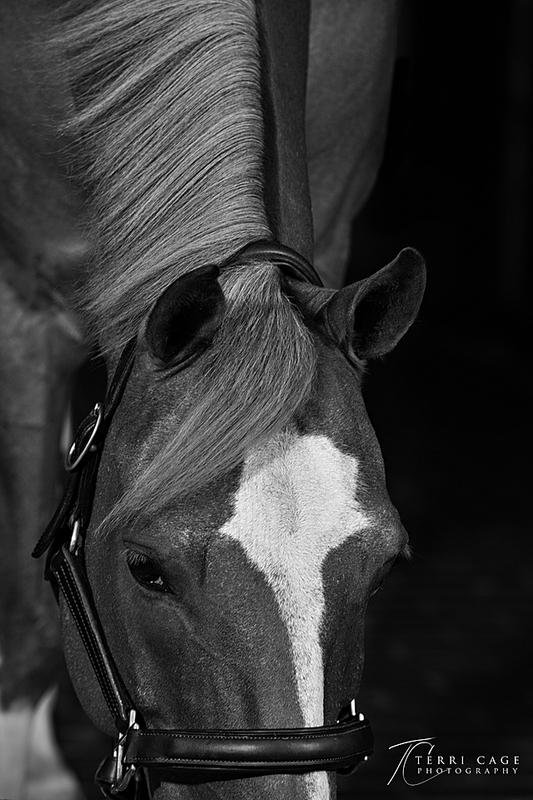 She also wanted some images of Alphie to use as wall art in her home. 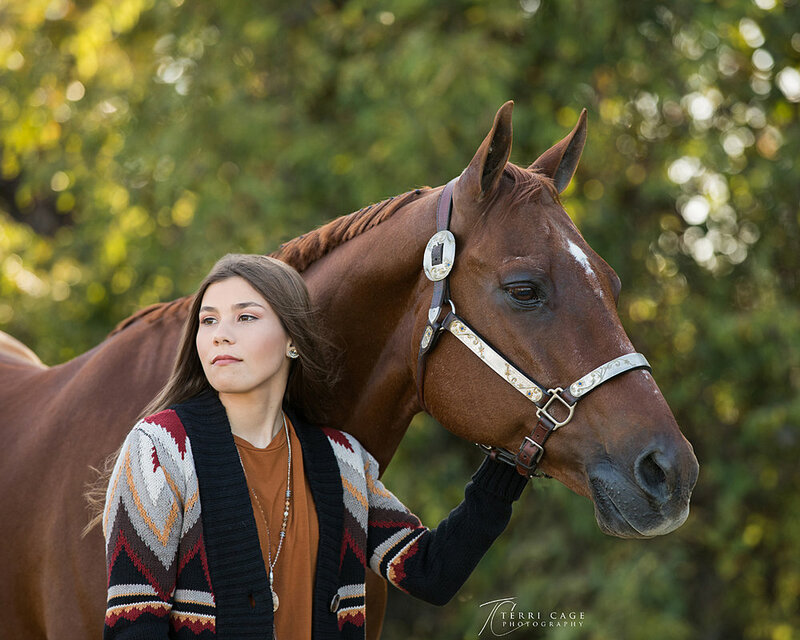 She has seen some art pieces that she loved, but wanted their horse rather than someone else's horse hanging in their house. 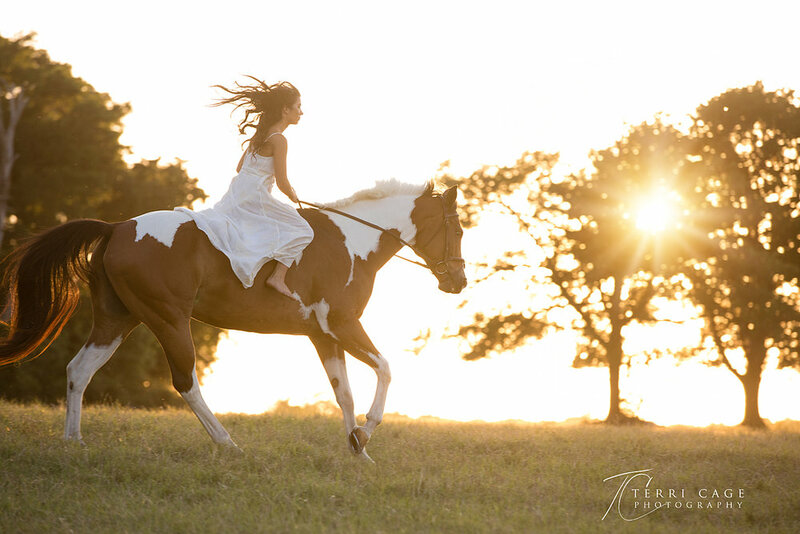 I thought that was a wonderful idea. 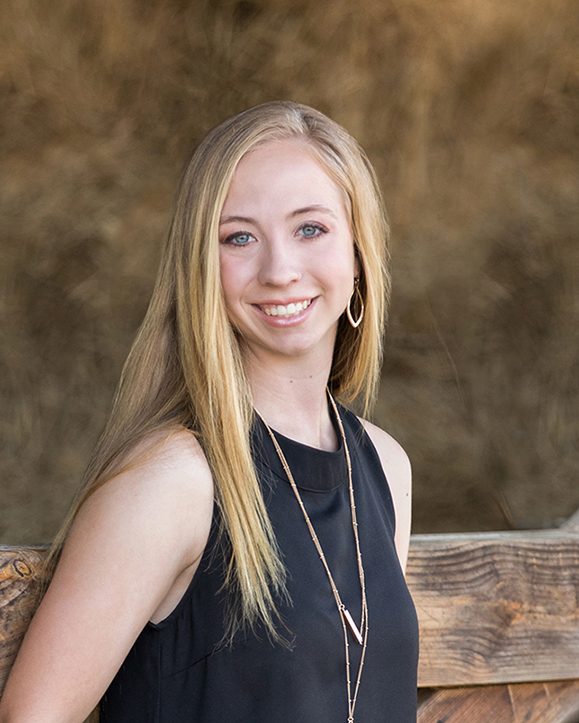 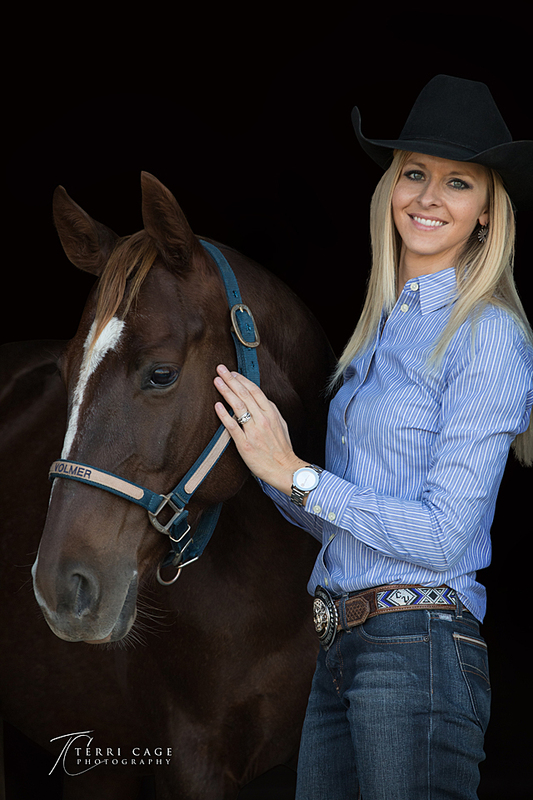 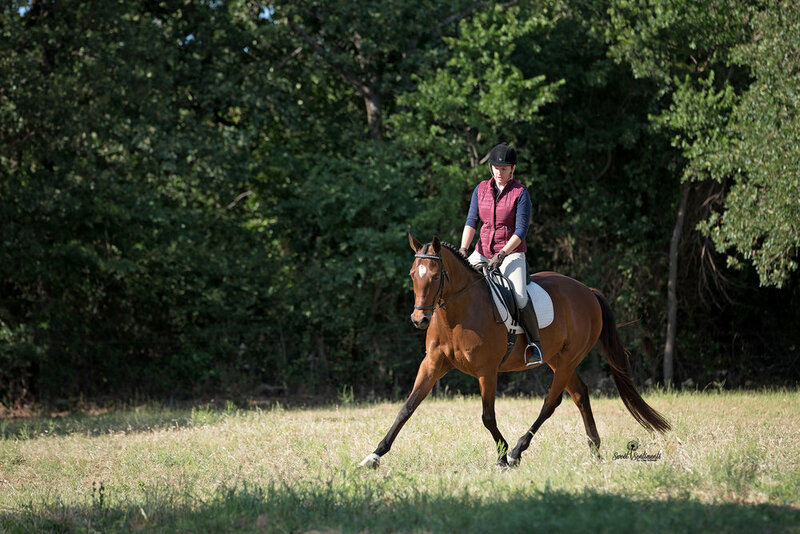 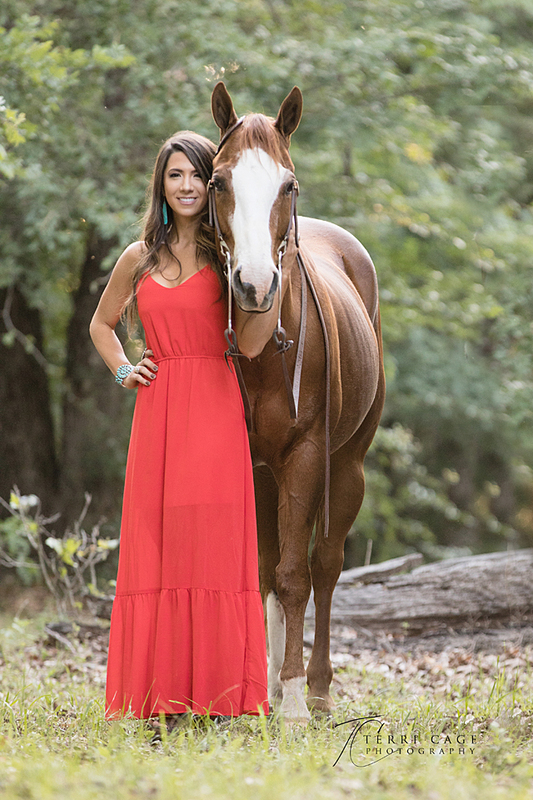 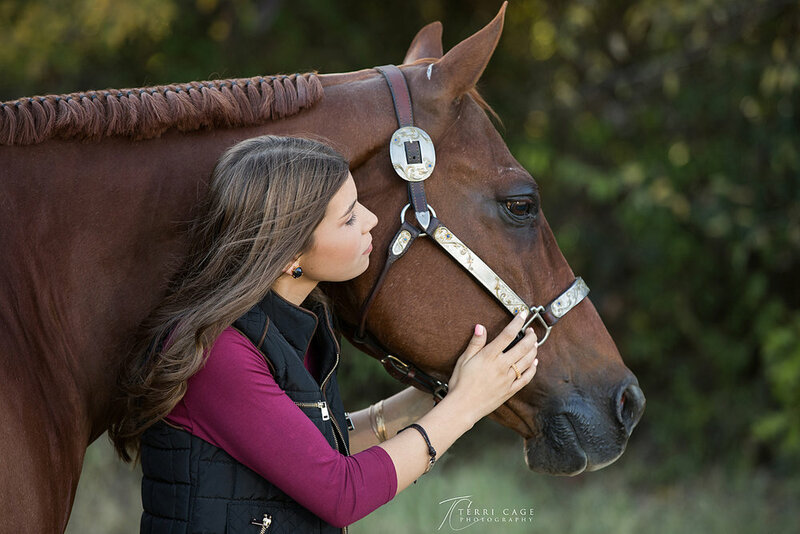 Olivia competes regularly in North Texas Hunter Jumper shows with Alphie. 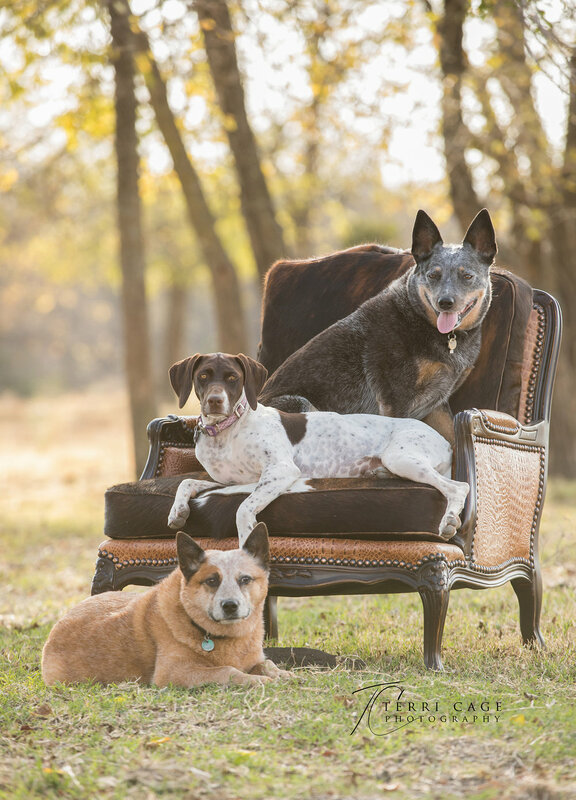 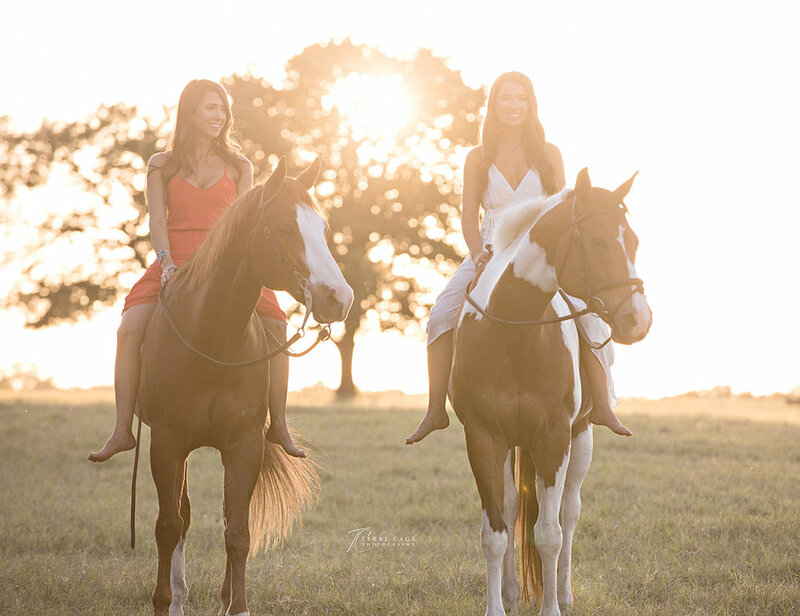 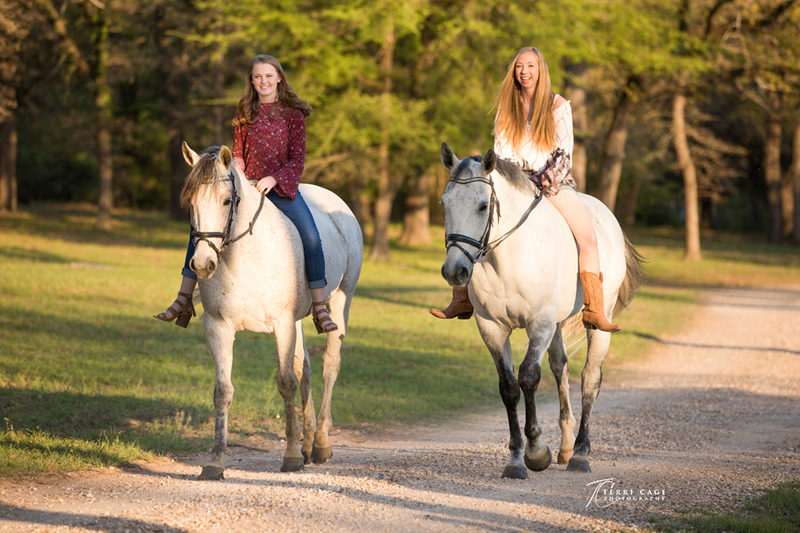 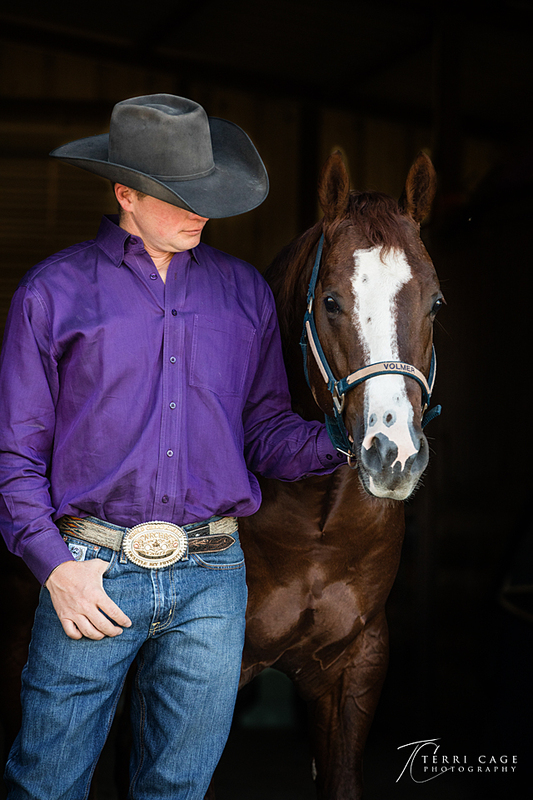 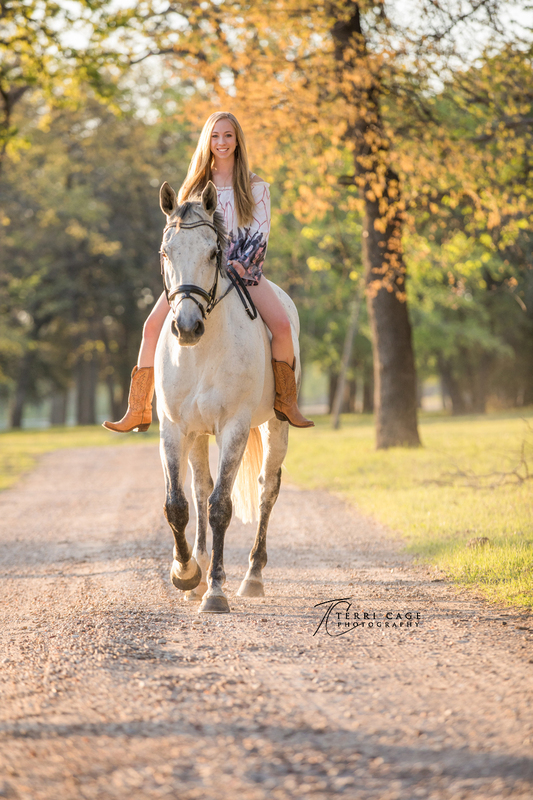 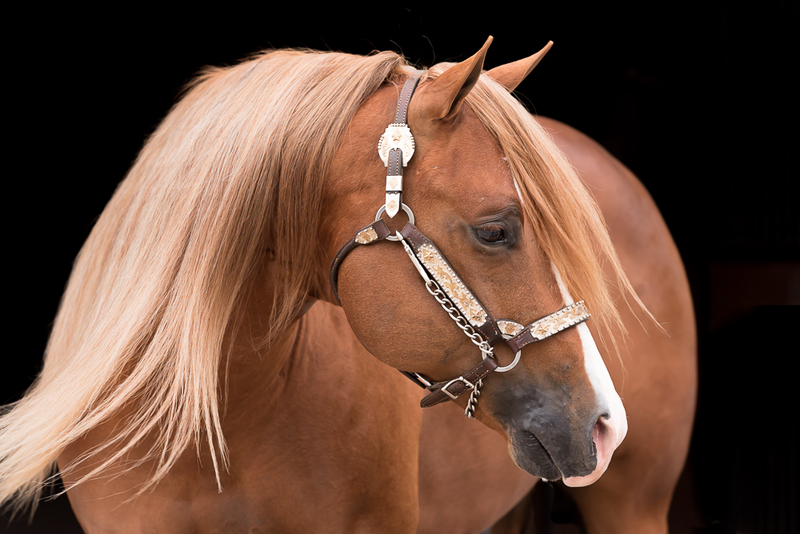 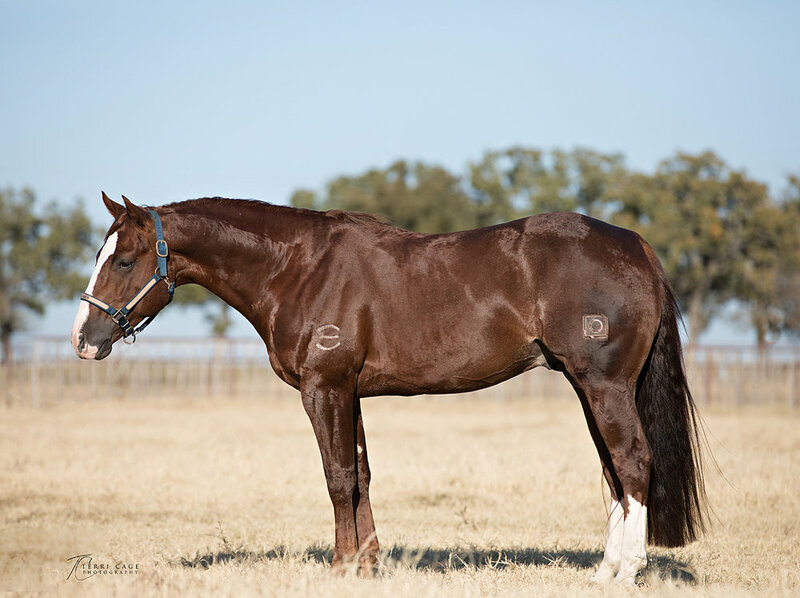 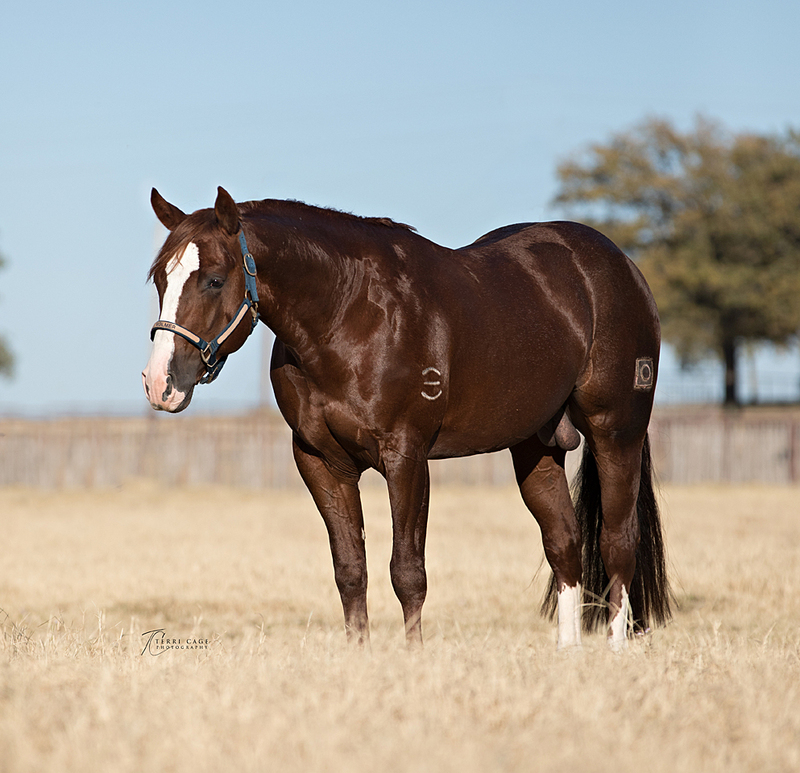 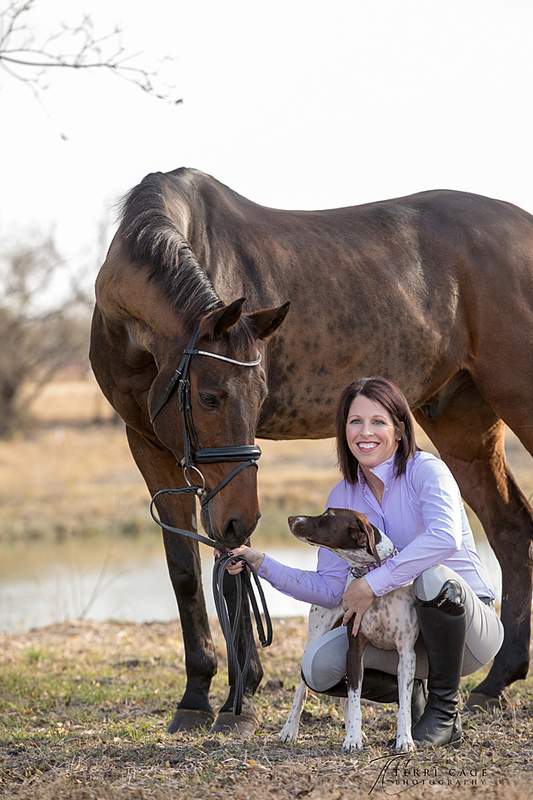 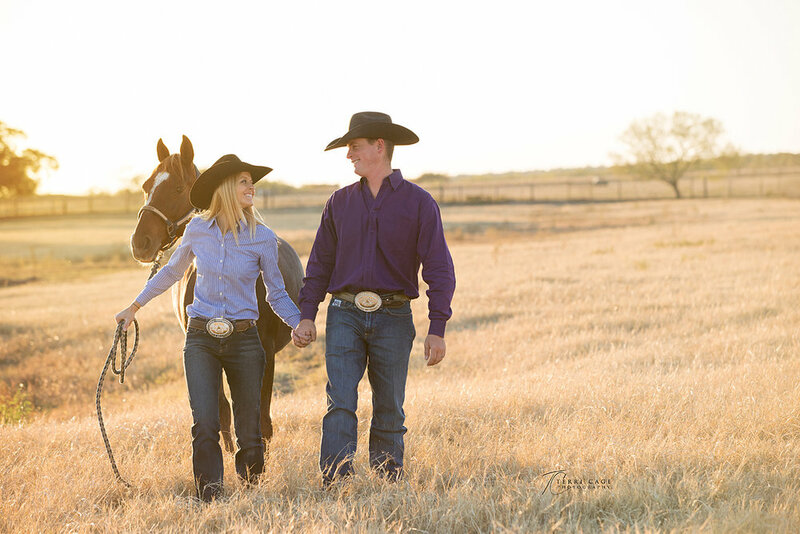 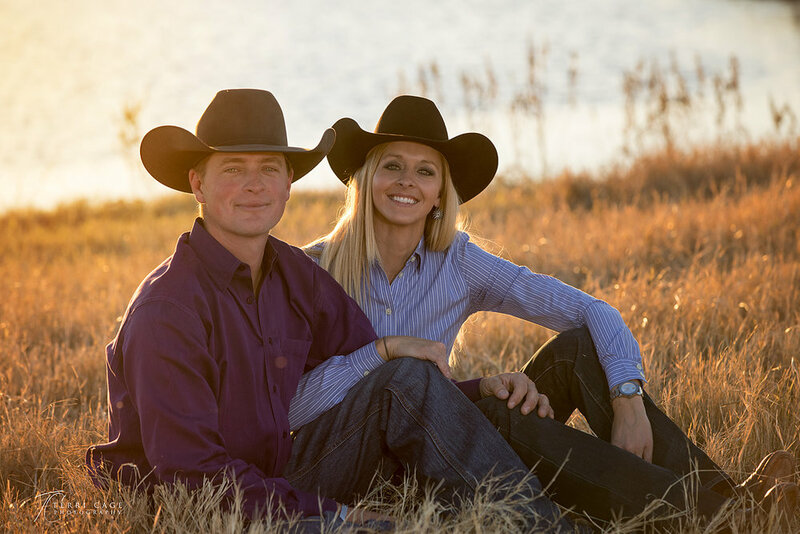 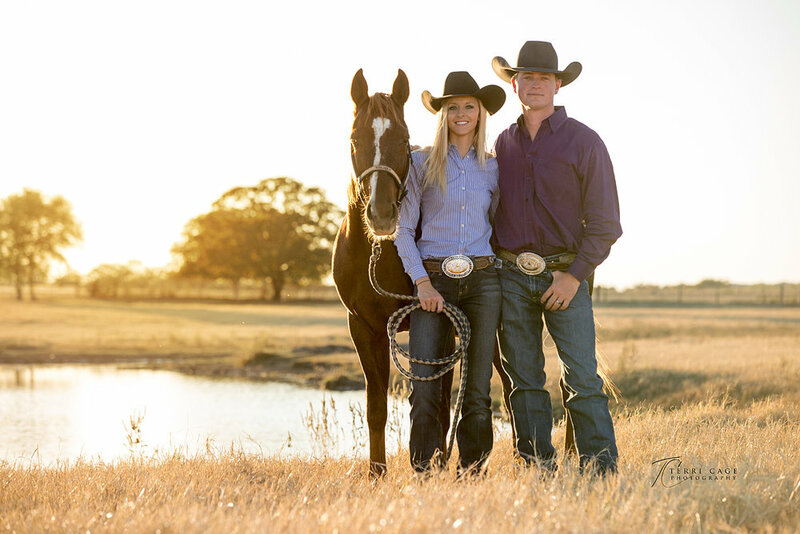 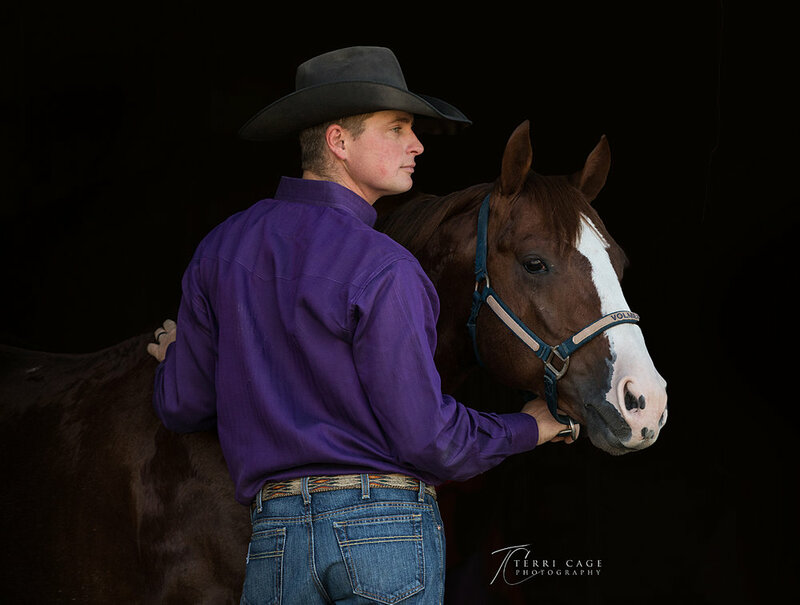 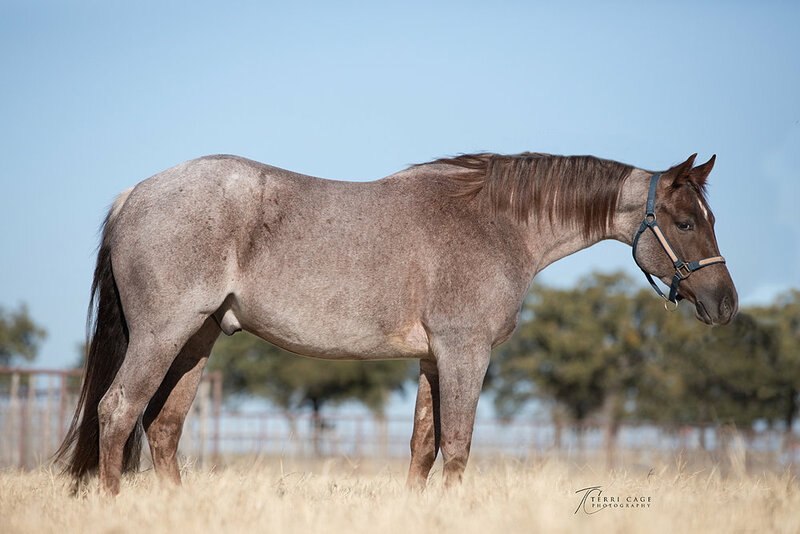 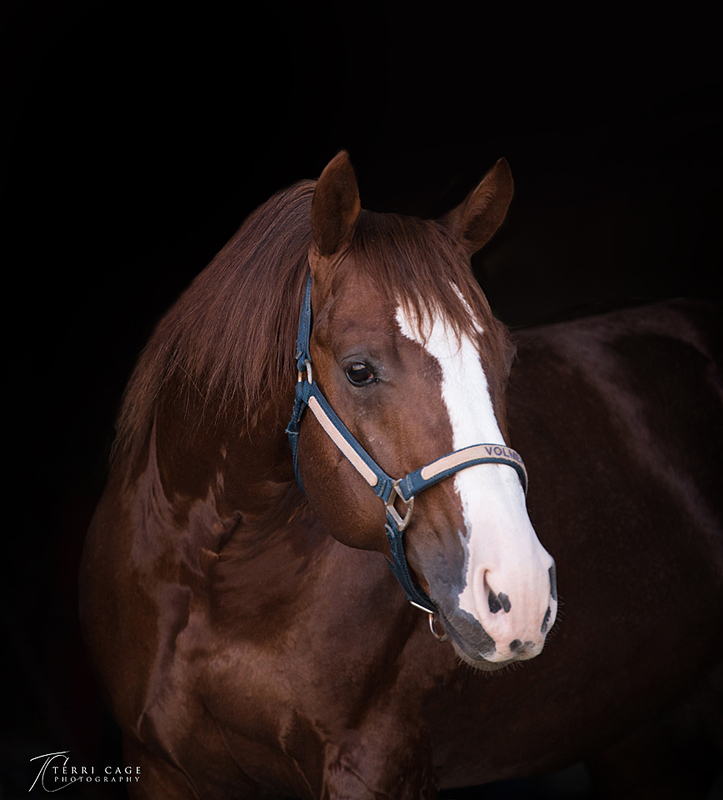 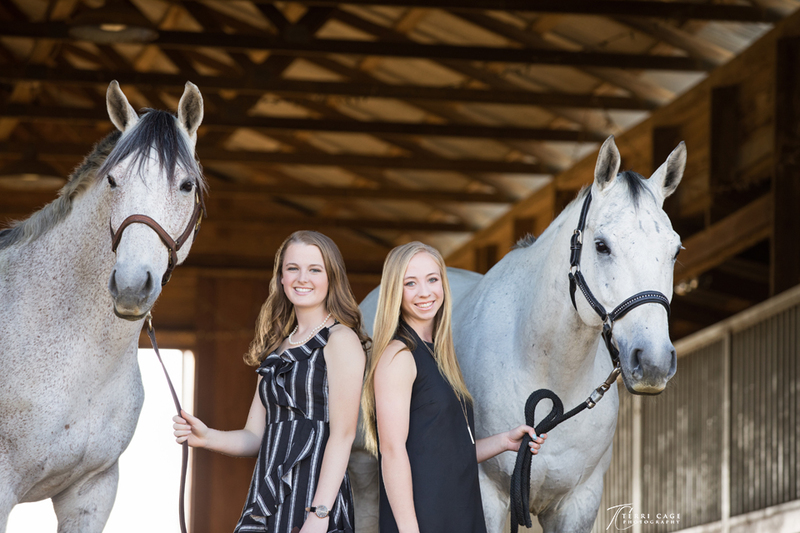 We did her equestrian portraits as well as Alphie's equine photos where he is boarded at KB Ranch in Aubrey Texas.